Will SMEs be well served? 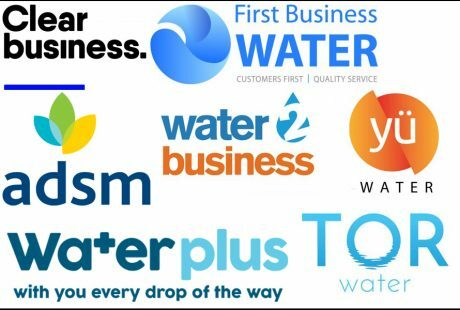 SME customers are at risk of being “ignored totally” in the new water retail market, according to Lord Rupert Redesdale, chief executive of The Water Retail Company. 13 Apr. 3 min read.